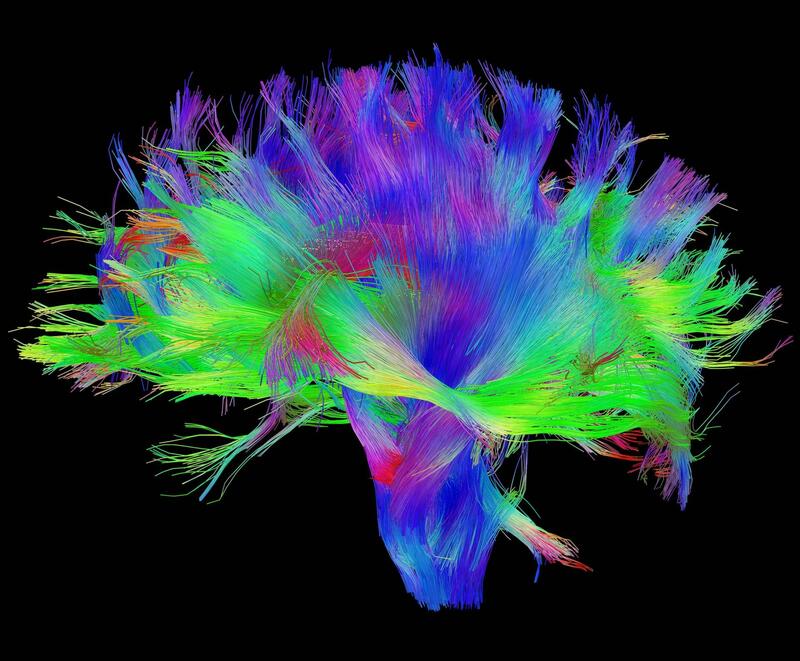 Our vision for precision psychiatry and neuroscience is to translate insights about the human brain into real world clinical care – to improve the quality of individual lives. And assess how it is expressed in individual variations in subjective and behavioral symptoms. Mental health disorders are the leading cause of disability worldwide (depressive disorders account for about 40% of the disability, and anxiety disorders are about 15%). Advances in human neuroscience give us a better understanding for why one treatment works and another does not - but we have not yet bridged the translational divide between the evidence and how to apply this information in the real world. To improve this situation, we need to provide more successful treatment. We are hiring! Click here to learn more. We have Postdoctoral and Research Positions available. Check out our Opportunities page for more information regarding these opportunites! Click below to learn about recent news in the PanLab. Check out our news page for more. MAY 28, 2018 - As 2017 finalists for Stanford Catalyst for Collaborative Solutions, Dr. Leanne Williams and Dr. Zhenan Bao presented on their proposal for ‘Effective, Scalable, and Affordable Strategies for Mental Health’ at the Catalyst Symposium. Catalyst provides project funding and strategic workshops in support of interdisciplinary research across the School of Engineering, the University, and beyond, to achieve impactful and lasting solutions to the world’s most pressing problems. 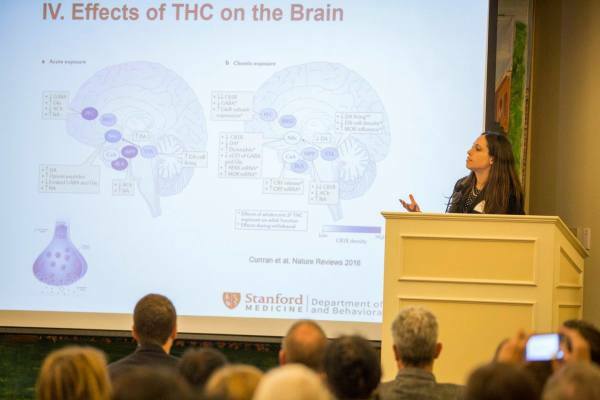 MAY 24, 2018- PanLab Psychiatry Resident Physician & Postdoctoral Fellow, Adina Fischer, presented on "Understanding the Effects of Marijuana in Psychosis and Schizophrenia at the 4th Annual Behavioral Health Symposium. Although occasional mild anxiety is a common human experience, anxiety disorders such as social anxiety disorder have a devastating impact on patients’ lives. A key feature of social anxiety disorder is avoidance of situations in which judgment and evaluation from others might occur, which prevents patients from engaging fully in work, school, and relationships. This maladaptive avoidance is thought to maintain anxiety and is therefore a crucial treatment target. In this project, Tali aims to validate a novel virtual reality paradigm to objectively assess maladaptive avoidance in adults with social anxiety disorder, and to examine how maladaptive avoidance behavior relates to fear and safety learning. 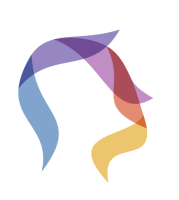 The project is funded by the Brain and Behavior Research Foundation’s NARSAD Young Investigator Award. Congratulations, Tali! Our ENGAGE Data was published in Nature Scientific Reports! 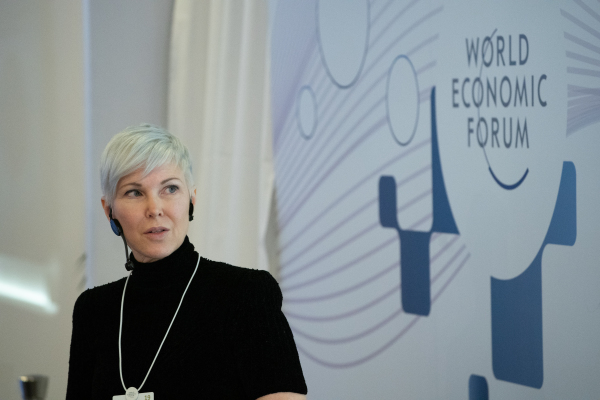 JANUARY 22, 2019- Dr. Williams spoke at the 2019 World Economic Forum Annual Meeting in Davos, Switzerland on the future of Precision Psychiatry.